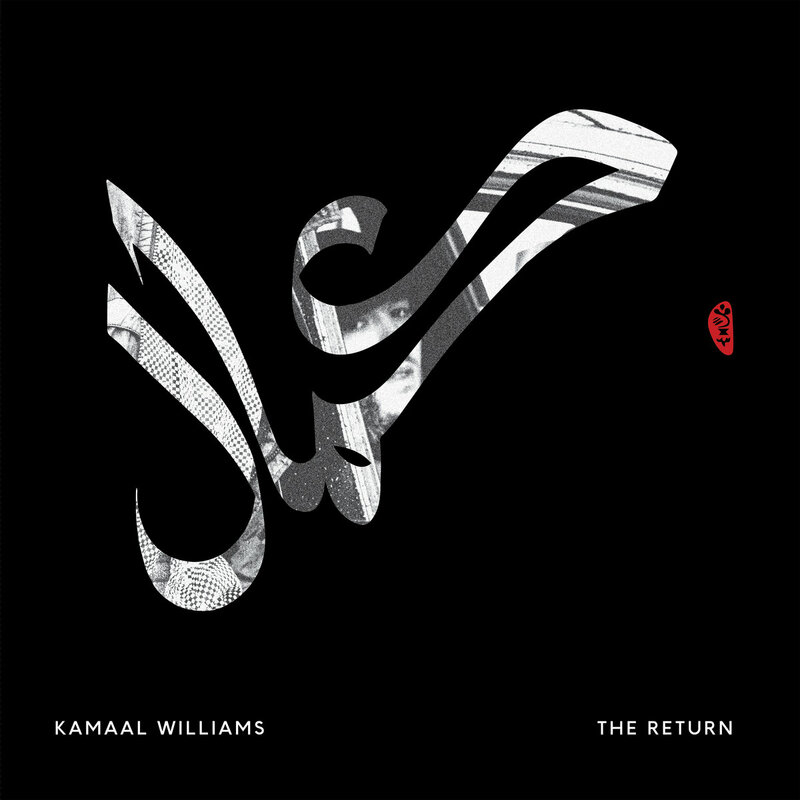 Kamaal Williams has been a central figure in the London music scene for a long time, having been the musical director of the Katy B band and releasing albums with the Yussef Kamaal project. The Return however is his debut solo record and it is a collection of groovy, funky instrumental outings. Low key and good for nightclubs without really blazing new ground, it works well as a late night downtown soundtrack. Opening with the wah-wah heavy keyboards of "Salaam" the trio (Williams- Keys, Pete Martin - Bass, MckNasty - Drums) slowly coalesce round the space sounds as MckNasty (aka Joshua McKenzie) kicks up the tempo and things percolate to close. This opener sets the tone for what is to come however both the skittering "Broken Theme" and "Catch The Loop" work better, both keeping the listener on edge with odd timings and jazzy fills. The title track is just a short string excursion and "Situation" recorded live in Milan is a yawning minimalist track that seems out of place around the funky numbers. "High Roller" is dominated by the deep bass of Martin, with more vibrating electric keyboard work while "Rhythm Commission" slows things down a bit but keeps Martin's bass prominent. The best track on the whole record arrives late as "LDN Shuffle" sums up what this trio does best and adds guitarist Mansur Brown to come in and do his best John McLaughlin impression, firing through riff after riff in shredding fashion. A mix from the albums norm, and a welcome injection of energy. The Return is a mix between broke beat and smooth jazz as it rolls through the chill night. While never blowing minds, it serves it's funk purpose.